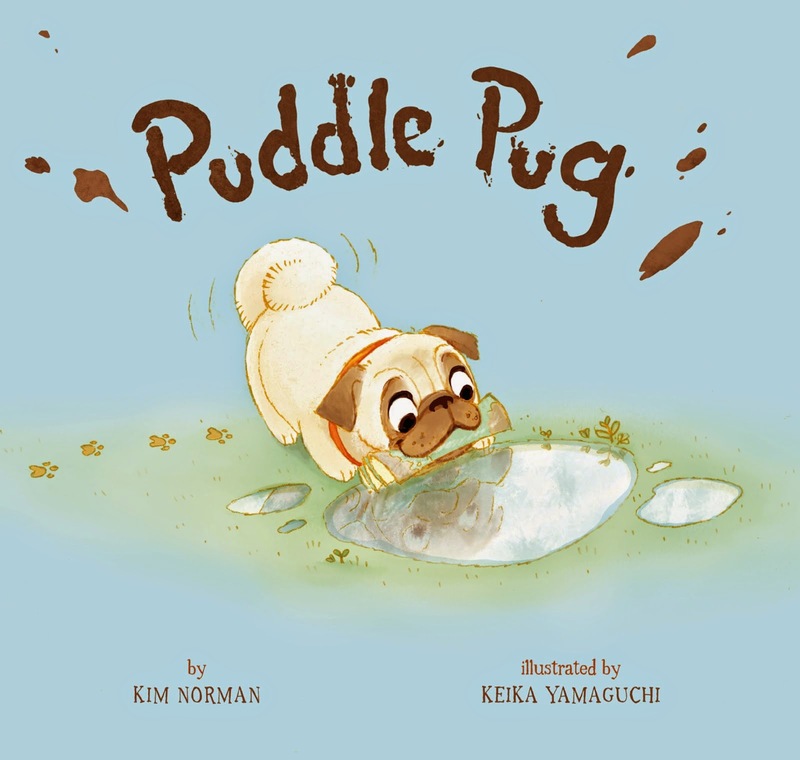 Kim: Congratulations, Terri, on illustrating another spectacular picture book. Tell us a bit about ONE DAY I WENT RAMBLING. Terri: Thank you Kim. 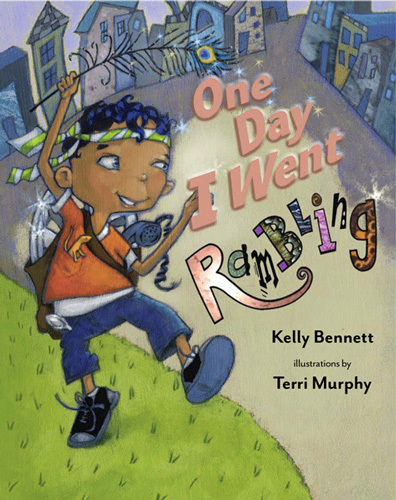 It’s a story written by author Kelly Bennett about a highly imaginative boy, Zane, who “rambles” by finding the extraordinary in everyday objects. His creative declarations and repurposed treasures cause him to be the subject of ridicule among his neighborhood friends, but undaunted, he perseveres. One by one, the kids come over to his way of seeing the world, and together, they build something fantastic. Kim: What did you find interesting or challenging about illustrating this story? 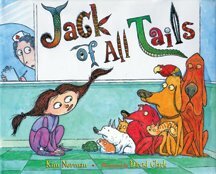 Terri: The author, Kelly Bennett, knows how to write a story that suggests, then leaves a lot of room for an illustrator’s interpretation. She purposefully never states where all the rambling in ONE DAY I WENT RAMBLING takes place. It stretches across several days, so I was able to set it in an inner-city neighborhood, and let the gang venture out from backyards to front stoops, to the zoo, the beach and to an empty lot in all their adventures. Kim: I love that you chose to set this in the inner city. What contributed to this decision? Terri: Part of it was that I grew up in the inner city, in a very diverse low-income neighborhood in Chicago. We didn’t have gaming systems to keep us occupied (our games came in cardboard boxes), so we spent a lot of time outdoors playing and pretending. I also felt it was important to give a nod to all those kids who don’t live in the idyllic countryside featured in so many picture books and to the creative impulses that beckon them. Kim: At first Zane’s friends don’t get him. They make fun of him and his treasures. Can you tell us a bit about how you decided to show this visually? Terri: Sure. I immediately saw the conflict here as thinking outside the box vs. thinking inside the box. To show this, all of Zane’s wild imaginings are full-color, double spreads, full bleed. When he brings his treasures back to the group and is shunned, those are small boxed illustrations, all the color has been removed, except for Zane and his pet chameleon, who manage to hold on to a tint. Kim: Oh yes, the chameleon! What a great choice for a pet, and once again, it doesn’t appear in text, only in pictures. Why a chameleon? 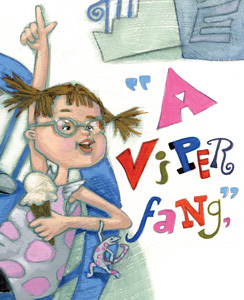 Terri: A lot my time in creating a picture book is spent thinking, and what-if’ing. I asked, “What if Zane had a pet?” In researching other popular kids' gangs, Charles Schulz’s “Peanuts,” Scooby Doo, the black-and-white “Our Gang” movies...there was always a pet to help express emotion, usually a dog. But Zane wouldn’t have a dog...he’d have a chameleon! In the illustrations, the chameleon changes color to the child who expresses the most imaginative thought...usually Zane, but later, the other kids start playing along. Kim: Any last thoughts on Rambling... and are you available for school visits? Terri: Yes, Kim, I’m available. I already kicked off the school tour with a fun visit to an inner-city Chicago magnet school dedicated to arts appreciation. Could there have been a better fit? And my last thought on Rambling.... the author and I ask the reader to play along on the last page of the book, to use their imagination and guess at what is shown. That’s how we ramble! ONE DAY I WENT RAMBLING can be purchased at www.brightskypress.com. 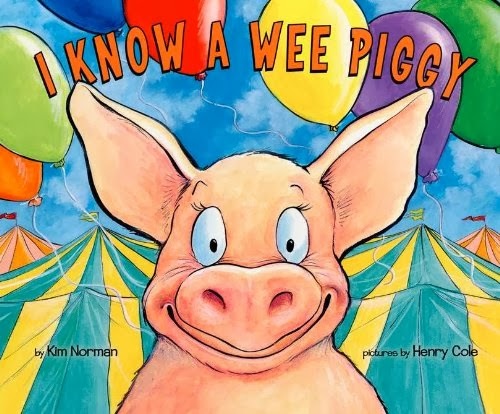 Read Kim Norman's own review of One Day I Went Rambling HERE, on her blog. Great post. I have had a chance to read One Day I Went Rambling and the illustrations are fantastic. I loved searching for the chameleon in each of the pictures. I also love that it is set in the inner city, a the chameleon was a perfect pet choice! 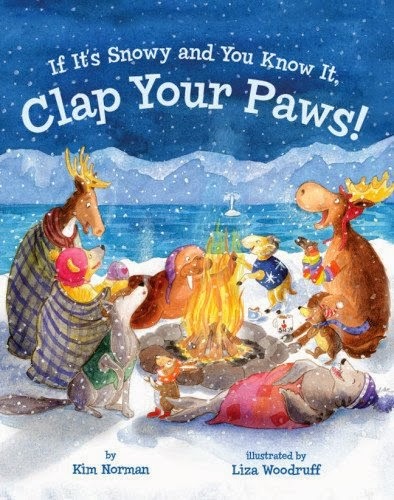 Great illustrations, Terri!